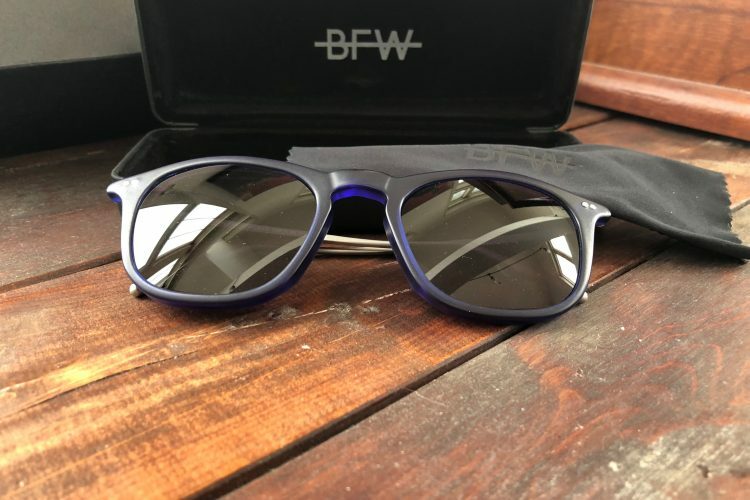 Whether you’re an avid traveler, fun-seeking socialite, or an adventurous outdoorsman — one of the greatest weapons for every on-the-go arsenal is a solid set of sunglasses. Still, it can be difficult to find a pair that fits into any environment. I’ve been trying to find a pair of shades that could be used for both social outings as well as outdoor activities. I tend to travel light, so the more functionality I can get out of one item, the better. However, the frames that usually work best on the trails are usually something I wouldn’t be caught dead in when I’m in the city or out with friends. 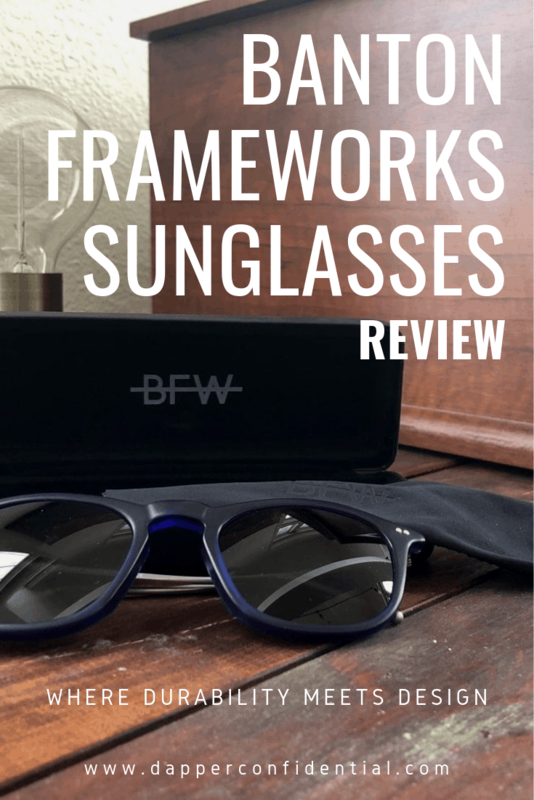 I got a chance to try out a pair of frames from Banton Frameworks, and I think I finally have the perfect pair of glasses that can be used around the board without losing quality or style. Banton Frameworks uses high quality European acetate for their frames and durable stainless steel for the arms. This makes for a sturdier pair of glasses, which won’t fly off when you’ve gotta go fast. They hand-bore stainless steel rivets and spend days tumbling, polishing, and waxing their frames. After all the cutting, cleaning, and assembly — you get a smooth, stylish matte finish with a fitted lens. 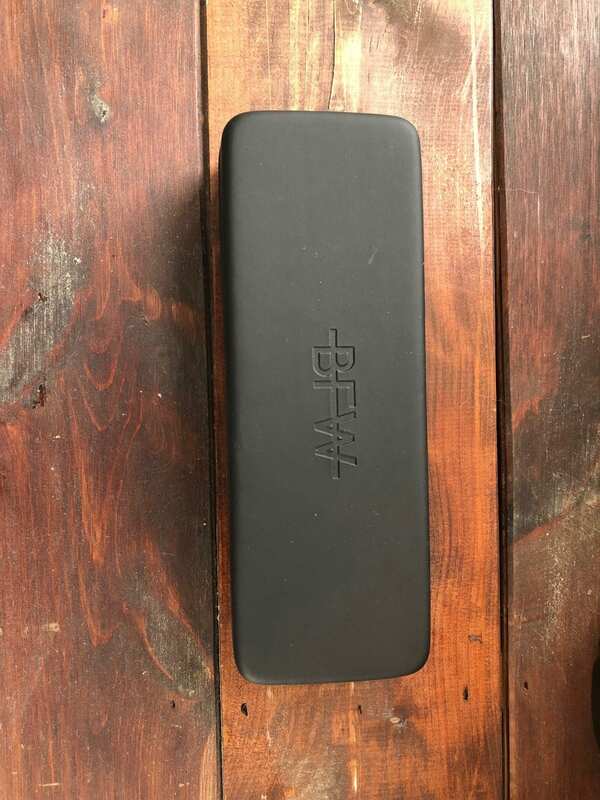 I appreciate the detail that goes into their glasses, all the way down to the small “BFW” on the bottom of the left arm. The high level of craftsmanship is evident in each pair. Not only are they one of the few frames companies left in the UK, they’re also the only one in Scotland. I liked that their glasses aren’t loud, and instead reflect an understated 1950’s European style. I think that timeless look is what really makes them a solid all-around and versatile frame. Something I really loved about this company is that they’ll actually send you the frames to try, then they’ll fit them with a lens after you let them know what you want changed or if you’re satisfied. Even after all of that, they have a return policy where you can get your money back or swap out your frames. Some security in purchases goes a long way for me, and knowing that I’ll get exactly what I want gives me some peace of mind when I’m buying something new. 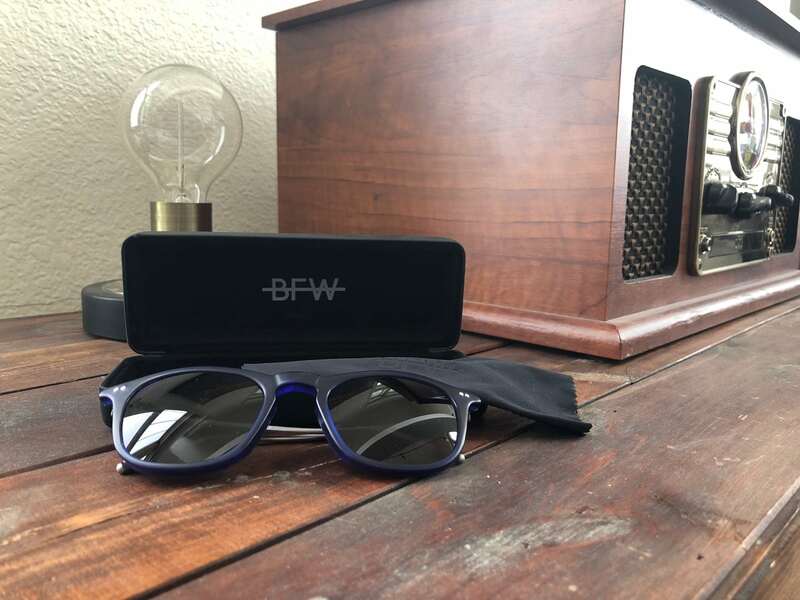 They also send a hard-covered case with a cleaning cloth to keep your glasses protected for years to come, and also offer online guides to help you select the best glasses for the shape of your face. I think my glasses get the most use when I’m out driving. I go on a lot of road trips and these shades make my travels a lot more relaxing when the blinding sun is taken out of the equation. I’ve also used them out on hikes and during my morning commute. I can honestly say they’re the most versatile pair that I currently own, and I’m excited for the weather to warm up so I can use them on the paddleboard and kayak. These are easy to pack up, travel safely in the box they came with, and look snazzy no matter where I need to use them at.